Solutions for High Tech | 8x8, Inc.
“Saving money. Far more robust. Modern technology. Finally — a communications system that can keep up with your company, and your plans, no matter where you go or how quickly you grow. Nowhere is collaboration and unified communications more important than in high tech. Want to boost agent productivity or improve customer satisfaction and loyalty? 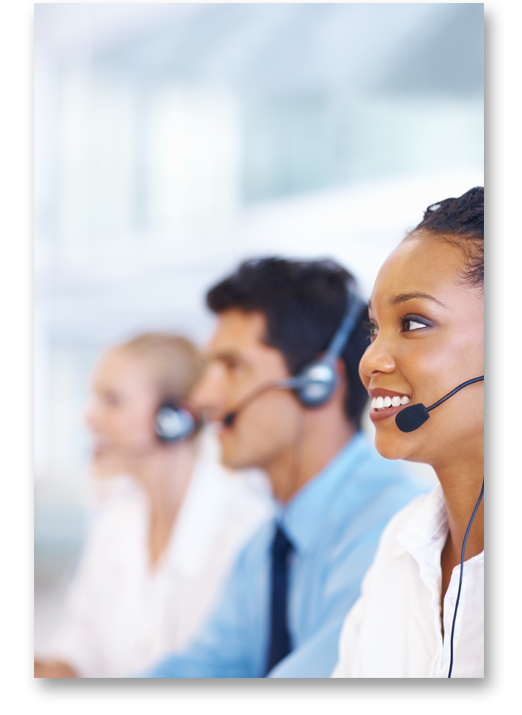 8x8 Virtual Contact Centre can help. 8x8 unified communications are cloud-powered, to move as fast as your organization. Deploy quickly for global, follow-the-sun customer communications. Give your distributed workforce the quick collaboration and connectivity of headquarters, even when they’re on the move.